With so many brands to choose from, it can be difficult to discern which electric fireplace will provide the best value to your home. Dimplex is a pioneer in the electrical heating industry and has been since the introduction of their Flame-Effect technology back in 1995. Here’s a brief glance at our Featured Brand, Dimplex Electric Fireplaces. 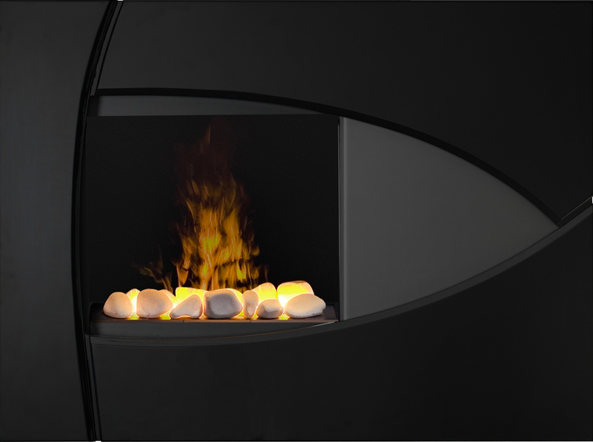 The 56.5″ Dimplex Amsden Black and Cinnamon OptiMyst Electric Fireplace. View More. With a North American base here in the United States, Dimplex has been recognized as the founder of the modern electrical heating industry. Established in 1973 in the hometown of Dublin, Ireland, Glen Dimplex Home Appliances has remained the largest electrical heating company in the world. The company successfully boasts gross revenues totaling over $3 Billion. When browsing electric fireplace reviews or searching for the best electric fireplace, the name Dimplex is sure to pop up in the conversation. Dimplex unveiled the first electric fireplace back in 1988. The Optiflame was well-received and produced a stir amongst the public. Continuing on a path of innovation and product development, Dimplex patented an Electric Flame Technology called the “Flame-Effect” in 1995. This technology became the first real-wood-burning flame and is still popular today. With a total of 30 Official U.S. Patents, Dimplex has been applauded for being a visionary in the electrical heating industry. 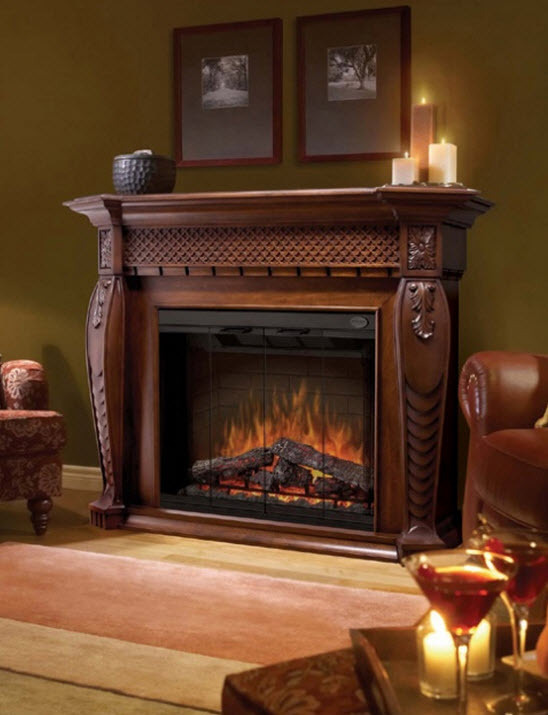 The 60.4″ Dimplex Vienna Burnished Walnut Purifire Electric Fireplace. Currently $2,199.00 during our Valentine’s Day Sale. Why Choose Dimplex Electric Fireplaces? Not only has Dimplex invented the electric fireplace as we know it, they have a proven track record of positive customer support. The company offers in-home service calls and a level of professionalism that continues to raise the bar. You can reach their in-home service line by calling 1-888-346-7539. Dimplex products offer warranties of up to 10 years. All of their products undergo a rigorous inspection process that ensure the safety and reliability of all Dimplex electric fireplaces. Dimplex has a North American Branch based right here in the United States. This mean there are no language barriers. Logistics times are also notably convenient and feasible for customers nation-wide. The 37.25″ Dimplex Brayden OptiMyst Black Wall Mount Electric Fireplace. Learn more. Dimplex fireplaces release absolutely ZERO greenhouses gases. This makes them safe for your family and ideal for those who suffer from respiratory problems such as asthma or chronic bronchitis. These home heating devices do not use combustion to produce energy. They don’t release harmful carbons into the air or pose any health hazards. What’s more, the Purifire Air Treatment System actually works to improve the air quality of your home. Dimplex fireplaces use 90% less energy than gas fireplaces. This will help you save money even with the rising costs of energy! In fact, the average Dimplex electric fireplace only costs 3 cents per hour! Let’s check out some of the styles that they offer! 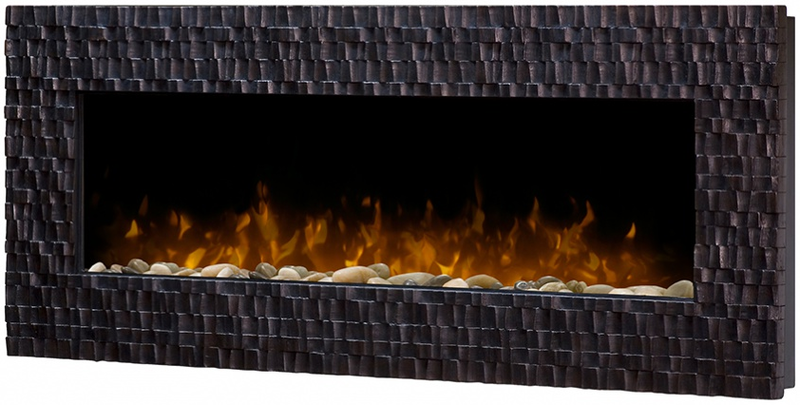 The 50″ Dimplex Wakefield Espresso Wall Mount Fireplace. More Details. Worried about installation? Electric inserts can be fitted into your existing fireplace cavity. Learn how easy installation can be by reading this. 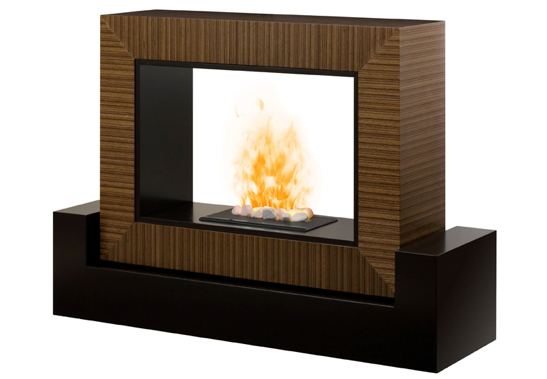 Dimplex offers a range of wall-mounted, stove, tabletop, and standard electric fireplaces. They manufacture a wide selection that includes traditional, modern, and contemporary styles. Whatever your taste, there is a Dimplex fireplace that is perfect for you! 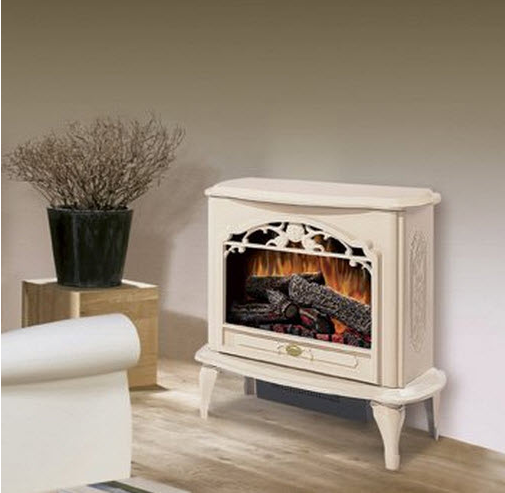 The 29.6″ Dimplex Celeste Cream Stove Electric Fireplace. View Pricing. Looking for a specific Dimplex model? You can use our Search Bar at the top right hand corner of Our Homepage to find the one that you have your eye on! This entry was posted in Electric Fireplaces by admin. Bookmark the permalink.